NOAA Fisheries Announces Red Snapper Will Remain Closed in South Atlantic Federal Waters in 2016. NOAA Fisheries announces red snapper will remain closed to commercial and recreational fishing in South Atlantic federal waters in 2016. 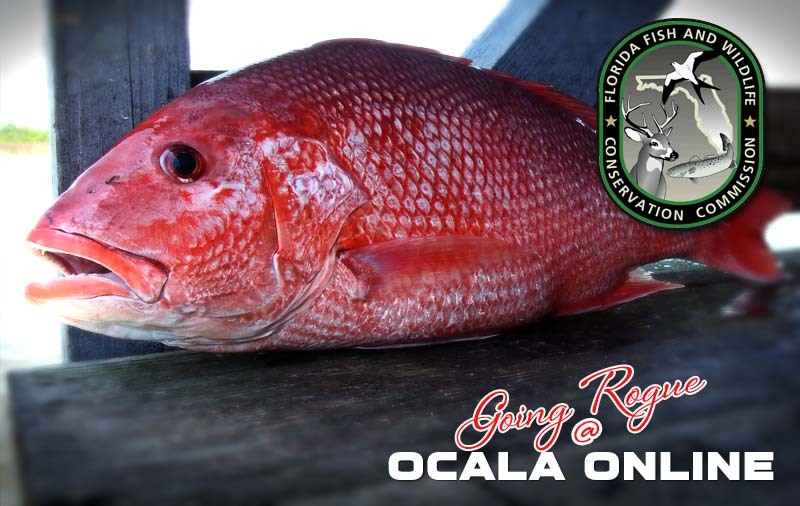 Red snapper remains closed as the total number of red snapper removed from the population in 2015 exceeded the allowable catch level. In 2013, the South Atlantic Fishery Management Council developed, and NOAA Fisheries implemented, a standardized process that specifies harvest may only occur in a given year if total removals (landings plus dead discards) in the previous year were less than the number allowed for population rebuilding. The total removals allowable for 2015 were 114,000 fish. After evaluating landings and discard information for 2015, NOAA Fisheries determined the estimates of total removals were 276,729 fish; therefore, the fishery remains closed in 2016. NOAA Fisheries will utilize the same process identified by the South Atlantic Council to determine if the fishery can sustain a 2017 season. 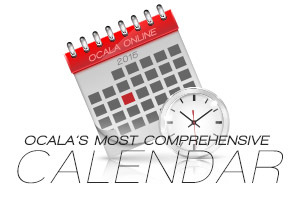 Next articleThings to do in Ocala!